Home Company News Gold, battery metals or Marijuana: What are the investment prospects? At five times the energy density of lead batteries, lithium-ion batteries are already a popular choice to power mobile phones and laptops. However to build a lithium-ion battery big enough for an electric car far more of the key elements Nickel and Cobalt are needed – roughly 15 kg of Cobalt chemicals and 63 kg of Nickel per car. 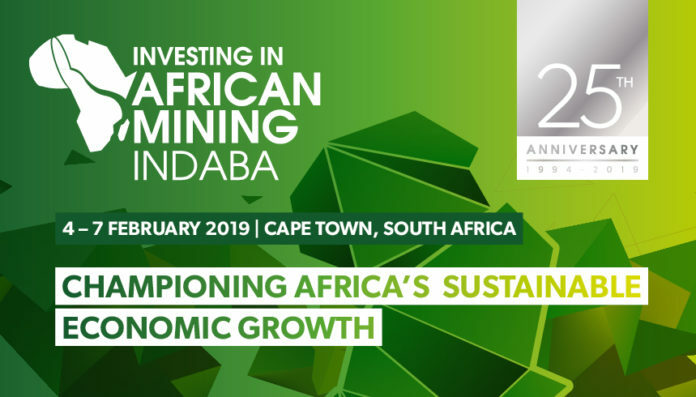 Hear more on this topic next February at Mining Indaba.